CBRE’s UK Development team in Manchester has been appointed to advise The University of Manchester on the development strategy for its North Campus. The team will build on the existing Strategic Regeneration Framework (SRF) and advise on the transformation of the strategically important 11.8 hectare site. The University of Manchester is one of the UK’s largest academic institutions, with 39,700 students. 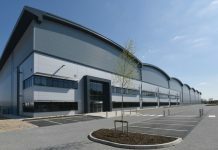 It is also one of the largest employers in Greater Manchester with more than 12,000 staff. Since 2004 the University’s commercialisation activities have contributed £500 million to the UK economy. More than £300 million of this has come from investment in intellectual property and ventures, and nearly £200 million from economic benefits generated by its 38 spin-out companies and more than 300 licences. The University has embarked on one of the largest capital programmes in UK higher education. This £1 billion, ten-year plan will transform the campus and create world-class facilities for staﬀ, students and visitors in support of its global ambitions. CBRE has been instructed to advise the University on how to maximise the development value of its assets at the North Campus. The regeneration of the site heralds significant opportunities for office, residential, retail, leisure, hotel, research and development, and improved green infrastructure, whilst integrating key heritage assets to create high quality public realm. CBRE will consult with key stakeholders to develop a vision for the site, using its market-leading team to provide advice on appropriate uses to create a world-class scheme. They will also undertake soft market testing with developers, investors and occupiers to inform the delivery strategy, as well as provide short and long-term strategic advice to appraise the future development. CBRE has a 100-strong UK Development team combining its market-leading transactional land and advisory specialists across the country. For the first time in the UK, there is a single integrated team capable of providing the full range of advisory and transactional services for developers and investors at every single point of the property life-cycle across all asset classes. 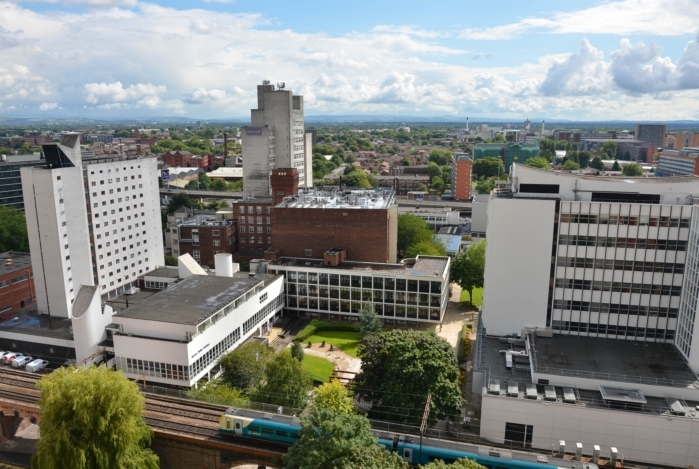 The University of Manchester’s vision is to be one of the world’s top 25 universities by 2020. “The North Campus development represents a once in a life time opportunity for The University of Manchester to further enhance its global reputation, whilst revitalising a major part of the city totalling 11.8 hectares. We are absolutely delighted to be involved with a project of this magnitude and look forward to using our global network to help the University formulate its long term development strategy,” continued Alistair Chapman.